Harwich Port – Comfortable, Bright, Spacious Cape Cod Ranch Style Home, 2/10ths of a mile to Bank St. Beach and walk to downtown Harwich Port is the perfect place to spend your summer vacation! This home offers 3 bedrooms, 2 baths, a/c, bright kitchen with dining area, open living/dining area, Private Backyard w/ patio and outdoor shower. This beautifully maintained home is available weekly. South Harwich – WALK TO BEACH! 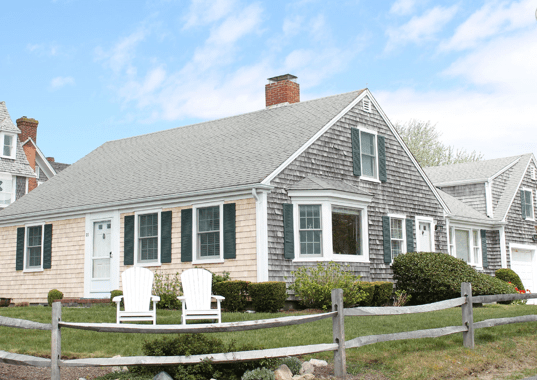 This beautiful & spacious Farmhouse Style home just .2 mi to Red River beach on Nantucket Sound. Plenty of space, includes large eat-in kitchen, dining room, living room, family room, 4 spacious bedrooms, lovely front porch, large private back yard with patio. Convenient to restaurants, Shops, Ice cream, golf courses, Nantucket Ferry, bike path & more in the towns of Harwich Port & Chatham. Don’t wait- Ocean awaits -just an easy walk to the gorgeous sands of Red River Beach. Call to book today! South Harwich – Walk to Red River Beach from this spacious and comfortable home. Soak in the spectacular views of the marsh and the Nantucket Sound beyond. This designers home features 4 bedrooms 3 1/2 baths including a private master suite with access to deck. Features include a rolling lawn to play or relax, pretty gardens, 2 decks, an outside shower, and a grill. The rooms are roomy and attractively decorated. Central AC. Accommodates 8 Guests. No smoking/no pets. Harwich Port – We invite everyone to visit our open house at 98 Gilbert Lane on January 28 from 12:00 PM to 2:00 PM. Harwich – Stylish, Spacious & Comfortable! 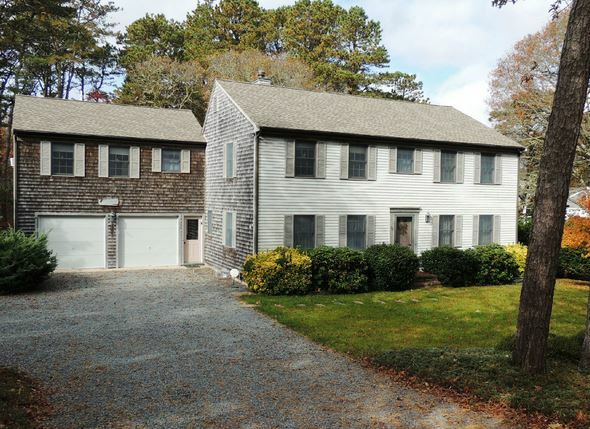 Walk to private beach on Long Pond, situated in a quiet upscale neighborhood this 4 bedroom 3 bath home with modern features is the perfect place to spend your summer vacation. 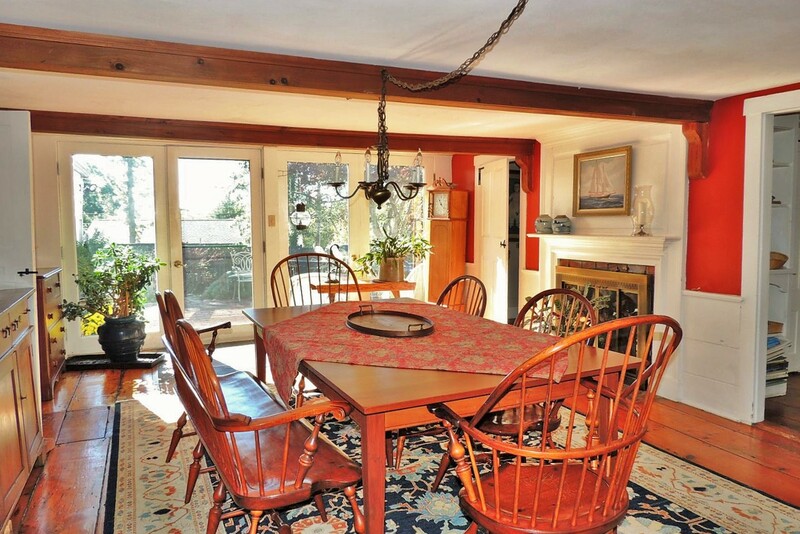 Enter the tastefully decorated large living room with lots of day light & views of Long Pond. The modern kitchen opens to the lovely dining area, bright family /T.V. room & comfortable sunroom. Enjoy entertaining & dining from the beautiful screened in porch with ample seating for everyone & private back yard with patio, grille & fire pit. Central Air conditioned this home sleeps 8 with a Spacious Queen Master Bedroom with flat screen T.V., Bedroom #2 with queen & shared full bath, two more bedrooms with queen size beds share a full bath. 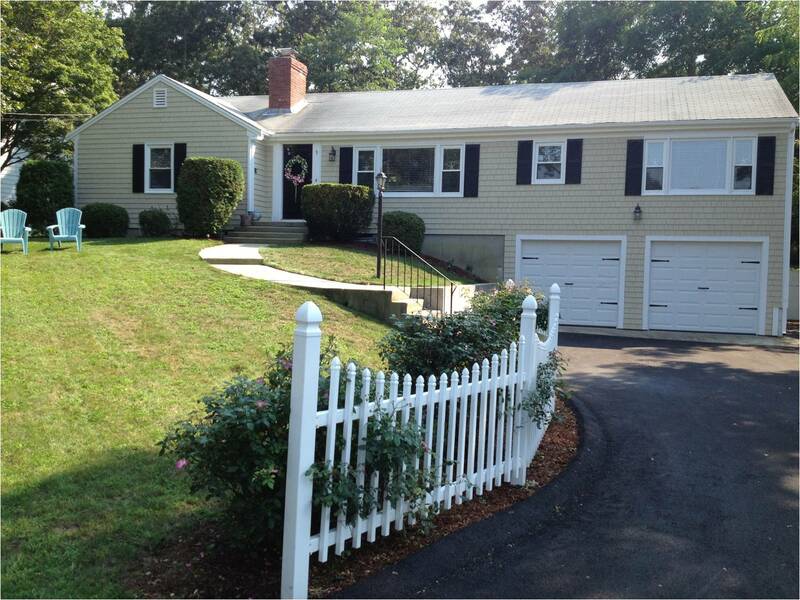 Harwich – Walk to Aunt Edie’s Pond from this Spacious Colonial Vacation Home. Enjoy the beach, swimming, fishing & paddling on this 22 acre pond. This comfortable, immaculate, 5 bedroom, 3 ½ bath home has everything you need for the whole family. Central A/C, large well equipped kitchen with new stainless steel appliances, washer, dryer , open living/ dining area, Wifi, 4 televisions, large deck w/ gas BBQ grille for family gatherings, private back yard & enclosed outdoor shower. The first floor Bedroom is a roomy en suite with king size bed. A separate entrance with inside access brings you upstairs to an in-law suite with its own living quarters, kitchen/ dining area & bedroom with queen size bed. Also upstairs are four more spacious bedrooms with one king, four twins and a Nanny room with one twin. Basement recreation room includes a ping pong table, card table, darts & two tread mills. Convenient to Harwich & Chatham Nantucket Sound Beaches, Cape Cod bike path, Cranberry Valley Golf Course, Saquatucket & Wychmere Harbors for deep sea fishing, seal cruises & easy trip to beautiful Nantucket on the Freedom Cruise Line. Convenient to restaurants & shops in the quaint towns of Harwich Port & Chatham. Plenty of kids activities nearby including mini golf, ice cream parlors, trampolines, go carts, batting cages & more! Harwich Port – Available weekly. Enjoy your vacation in this wonderful 4 bedroom 2 1/2 bath home. This home features a large eat-in kitchen, a first floor laundry. 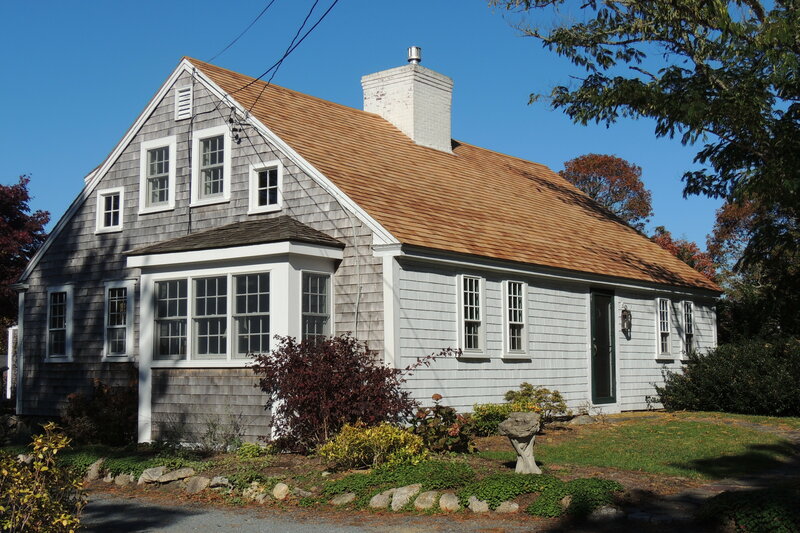 This charming and spacious Cape Cod home is located just 1/10th of a mile to Sea Street Beach or to Harwich Port center! There is a first floor bedroom with an updated bathroom. The second floor features a half bath and the remaining bedrooms. There is a Window A/C master bedroom as well as fans. Maximum occupancy 7. Beds are 1 Queen and 5 Twin. No smoking no pets. Harwich Port – We invite everyone to visit our open house at 98 Gilbert Lane on January 14 from 12:00 PM to 2:00 PM.